At the press conference Israeli GM mentioned this to be the key moment in the game. In his view Black had to play 24...gxf5 25.Nd6 Rb8 26.Nxf5, and even after it defending wouldn't be pleasant for Adams. 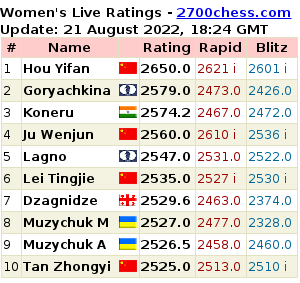 Houdini recommends 24...с6 as a better move. The computer isn't afraid of f6 and assesses the position as equal in other lines too. After 24...Kg7 25.Nd6 Rb8 26.Ne8+ Kf8 27.fxg6 hxg6 28.Nxc7 white won the pawn and as Gelfand said the position became just "technical." 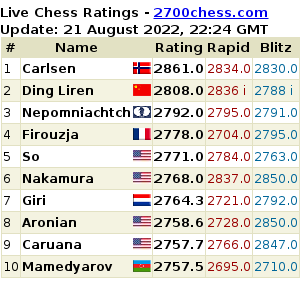 Gelfand joined the leaders Adams and Vachier-Lagrave.